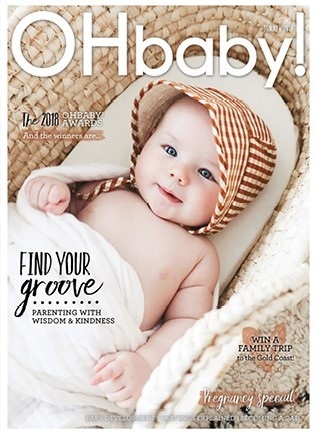 I'm delighted to have an article in issue 44 of OHbaby! Magazine, where I talked to three experts who shared practical ideas to prepare your child for a confident start at school. As it happened, I did this research after the fact for our family. My son has been the crash test dummy once again. Fortunately, he came through the first year of school with confidence and curiosity, so our precious experiment had gone fairly well. For parents with new entrants getting ready for starting school, I would recommend giving this article a read. Preparation beforehand carries you through those moments of uncertainty as your little one settles in. We certainly had plenty of those. The settling in phase took longer than I had expected and I wondered if he would ever adjust. In time, our son took ownership of deciding when he was ready for each next big step; from being dropped off in the classroom, to taking the bus to school, then later, taking it home again. Under his own steam, he grew in confidence and his learning took a leap forward with it. In hindsight, having a few more tools up my sleeve and a few more things prepared would have saved me some parenting angst! Thank goodness for valuable magazines like OHbaby! to be there with the information we need, when we need it most.